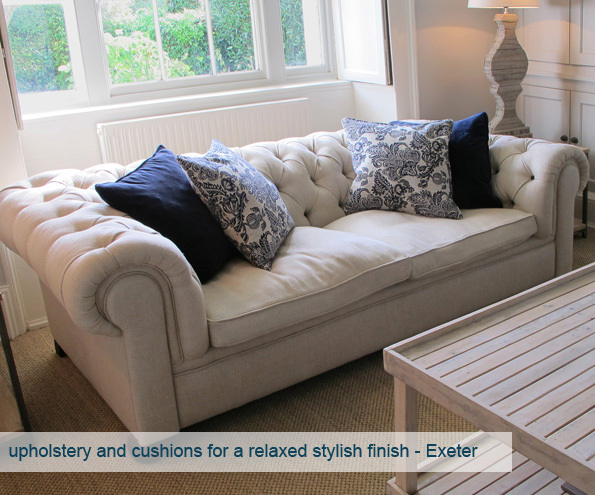 Custom House Design portfolio, gallery images of interior design work, interiors, Exeter, Devon. Custom House Design offers a complete Interior Design service. Please use the roll-over thumbnail images to view a selection of our completed interiors projects, including upholstery, window dressing, room design and lighting.